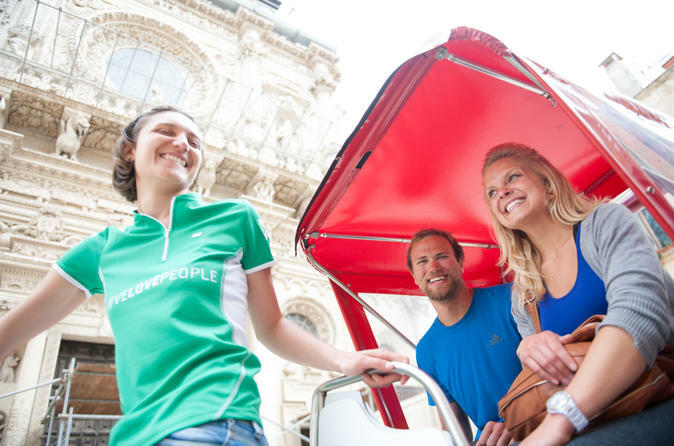 Discover the highlights of Lecce on a private walking tour with an expert guide. 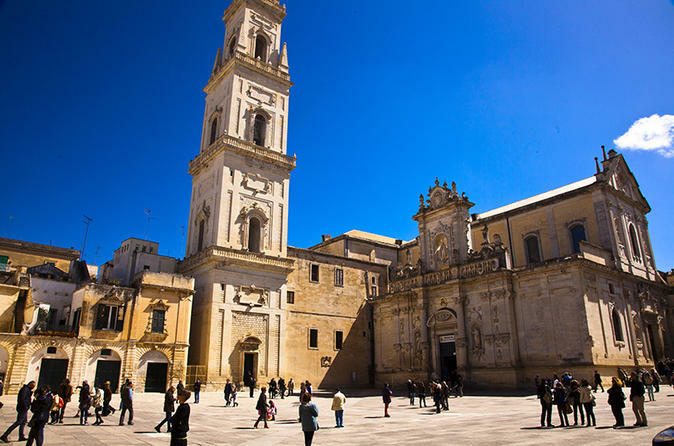 Known as the ‘Florence of the South,’ Lecce is full of beautiful Baroque churches, palaces and squares, and you’ll see plenty of them on a leisurely 4-hour walk in either the morning or afternoon. Visit the ancient Lecce Roman Amphitheatre, admire the exquisite façade of Basilica di Santa Croce and walk through Piazza del Duomo, home to Lecce Cathedral. Discover Lecce, the Florence of the South Italy, with Baroque-style architecture. Lecce is located in Apulia the heel of Italy, and is the capital of a land called Salento, surrounded by the Adriatic Sea. Walk through the old town and discover the wonders of Lecce, explore the Duomo square, the cathedral, the church of St. Irene, St.Oronzo square and the remains of the Roman amphitheater. 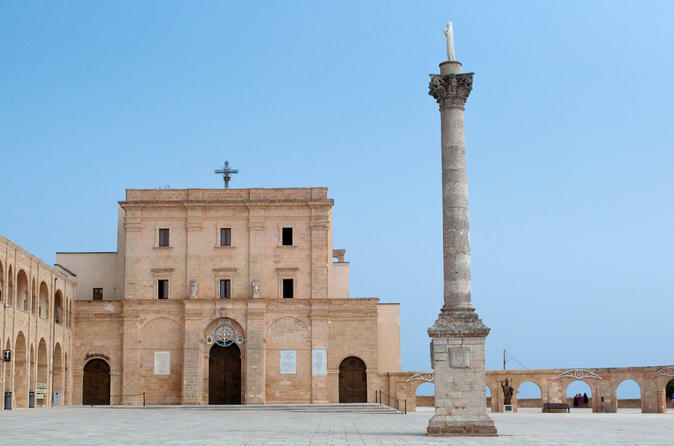 Discover the Basilica of Santa Croce, a jewel of Lecce Baroque and the near Celestine Convent. 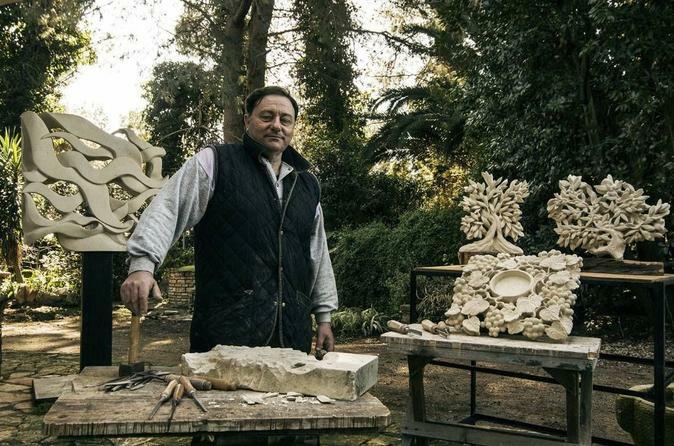 Explore Lecce and discover picturesque and hidden corners with an expert guide and then meet a local artisan and join a papier mâché workshop in a typical atelier. 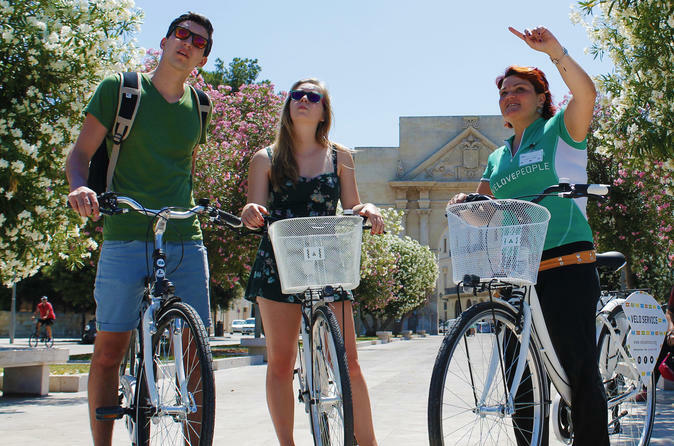 Experience a pleasant bike tour of Lecce and let your expert multilingual guide show you the most important attractions of the Apulian Baroque capital. 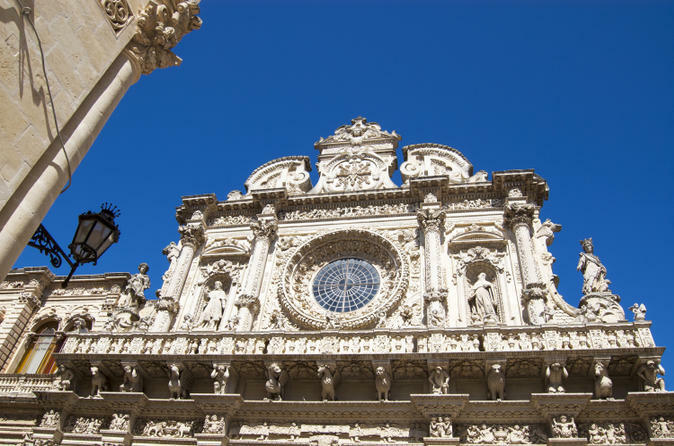 Visit the Basilica of Santa Croce and piazza del Duomo, home to Lecce Cathedral. 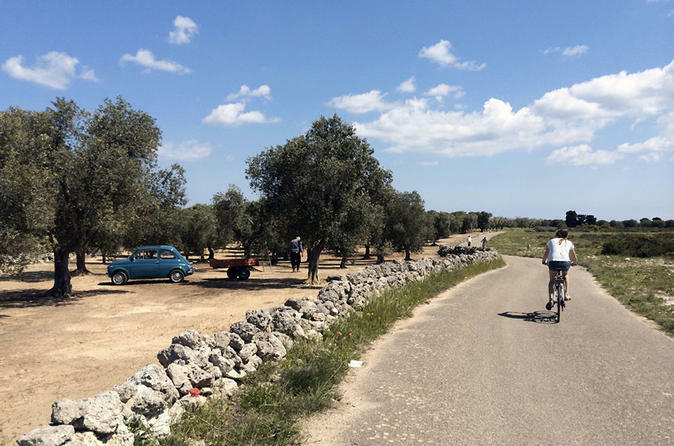 One day bike tour to explore the countryside surrounding Lecce, the Adriatic coast and the charming little villages and hamlet. A 1 day leisure cycling excursion with a local guide, through olive groves and along the Adriatic sea, with the option to swim, eat by the sea and have fun with your friends or family. 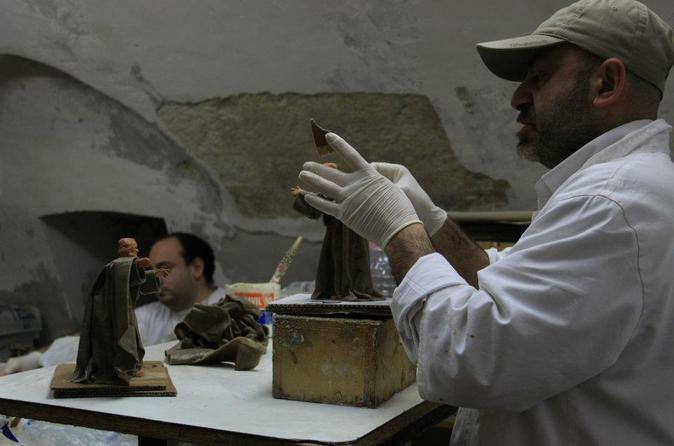 Visit the studio of a famous local sculptor in Lecce. 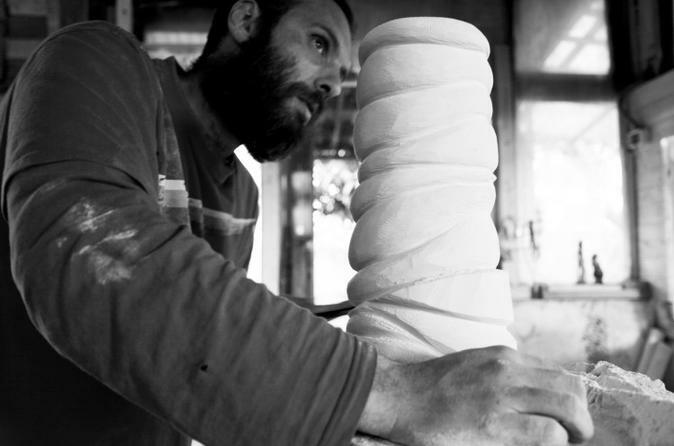 Experience and enjoy a "brief" course during which you will be able to create a sculpture with the local limestone. 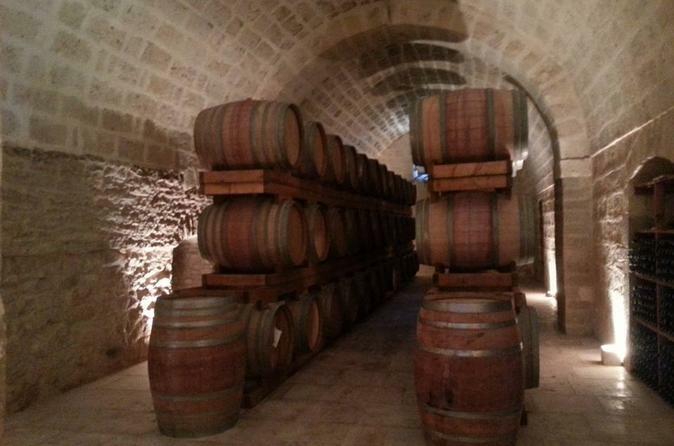 Discover the Salento wine area, home of the Primitivo Negramaro and Salice Salentino grapes, with this full-day wine tour. 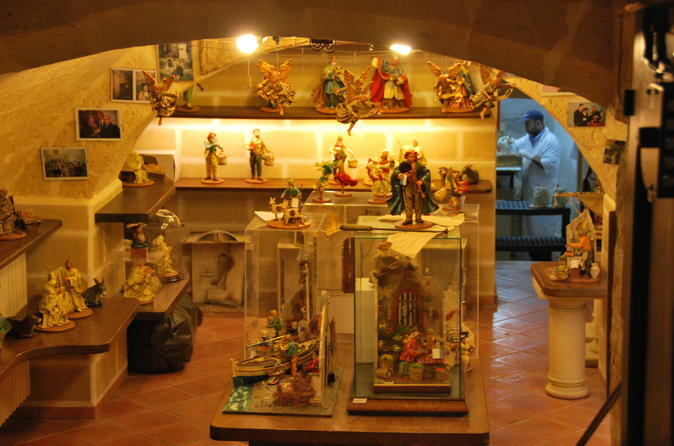 Understand the sculpture of the typical Lecce white chalky stone and taste a breakfast with the famous pastry "Pasticciotto" in a unique setting. - Explore fantastic Unesco World Heritage Site. - Lunch at La Cantina restaurant, famous chef of typical local foods. - Breathtaking views of our region. Itria Valley is a magical place, teeming with ancient olive trees, villages full of history and colors and a wonderful gastronomy. 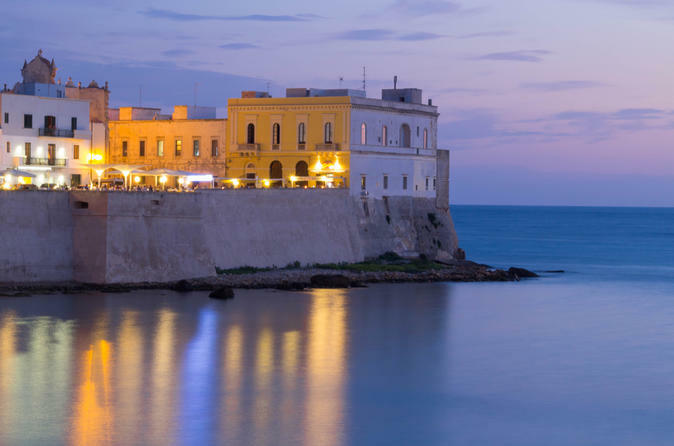 Explore some of Puglia's gorgeous scenery with this 9-hour day trip from Lecce to Santa Maria di Leuca and Specchia. 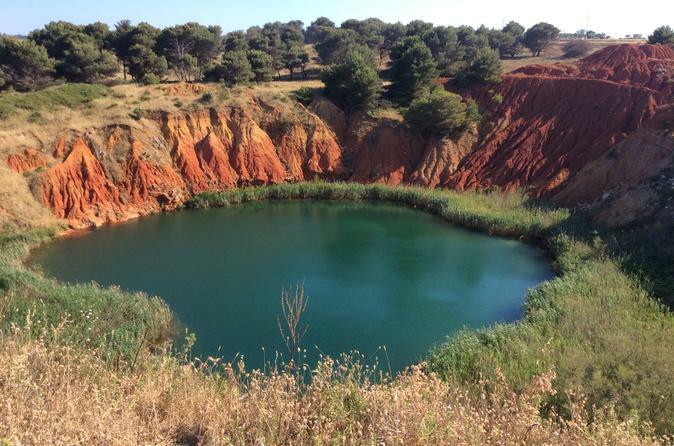 See caves and geological formations, including an underground olive press. Enjoy panoramic views and lunch (own expense) at Patù/San Gregorio. Departing from Lecce, you will travel aboard a comfortable air-conditioned minivan. 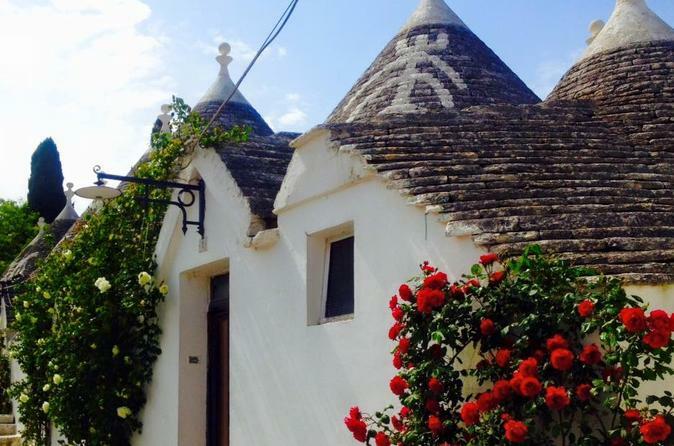 This tour will give you the opportunity to discover the Itria Valley, an area characterized by the presence of the extraordinary "Trulli", mythical houses with a conical roof, built with overlapped dried limestone. The whole Valley is surrounded by wonderful countrysides dominated by a rich vegetation and natural landscapes. 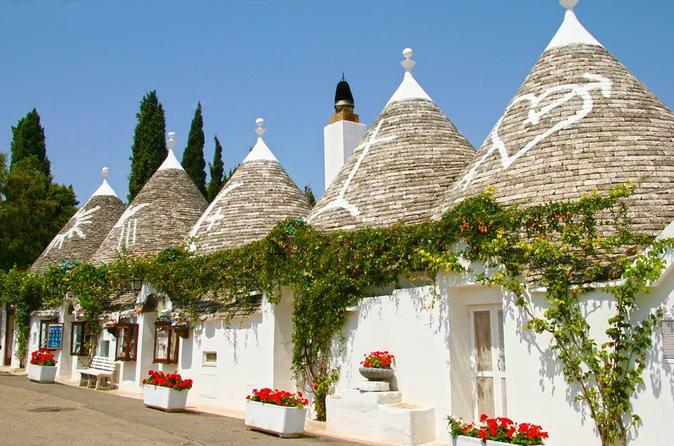 It includes characteristic villages,among which you will visit Alberobello, Locorotondo, Cisternino and Ostuni. 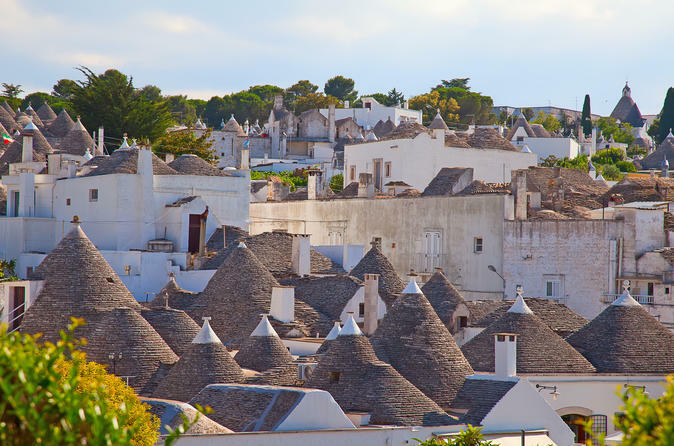 Each of these towns appear magical and contain a fairy tale-like atmosphere. 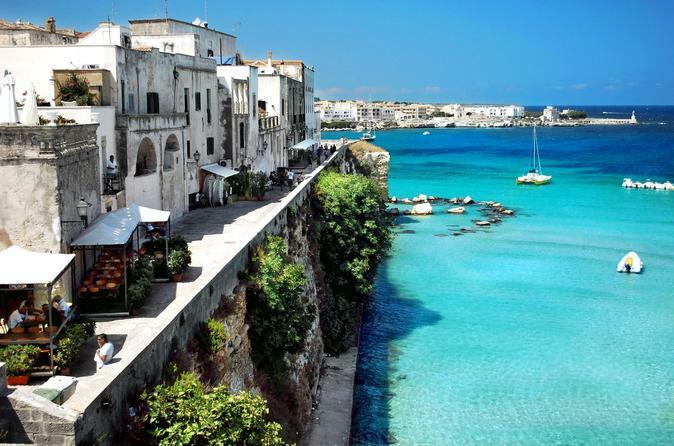 Guided tour in Otranto, one of the most important town of the Salento, in the Apulia region, southern Italy. 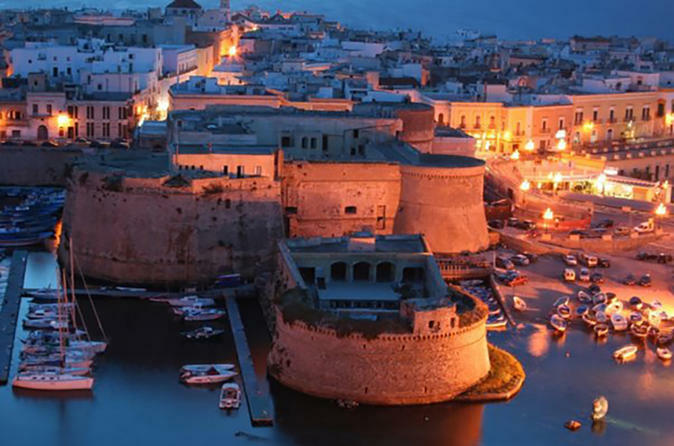 Discover the historical center of Otranto with a certified tour guide. Pleasant walk through the street in old town, with a visit to the local craft shops, visit the Cathedral with its wonderful mosaics and the castle. Explore Lecce and its commercial soul along luxury shopping streets and then go shopping and let your guide suggest you the nicest boutiques of the city. A tour rich in history, culture, art and culinary art. The story told through churches, monuments and architecture of the historic center of Galatina and Gallipoli; through the wine culture with a break in the L’Astore di Cutrofiano for wine tasting (at own expense); through a visit in the characteristic and well-known fish-market of Gallipoli. 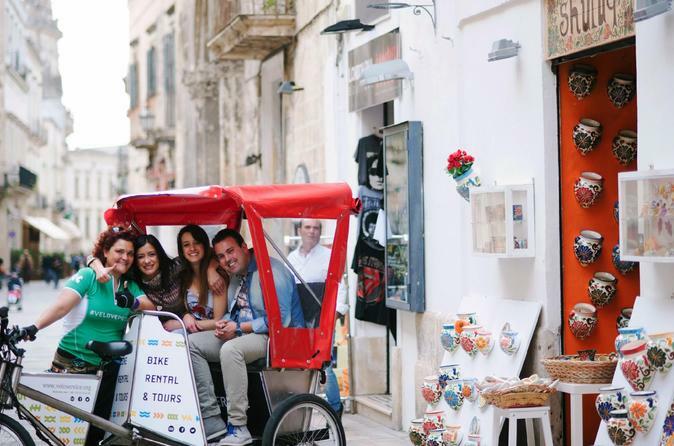 A journey to discover the culture and legends of Salento, visiting Otranto, Santa Maria di Leuca and Tricase Forest Natural Park Nature from Lecce. 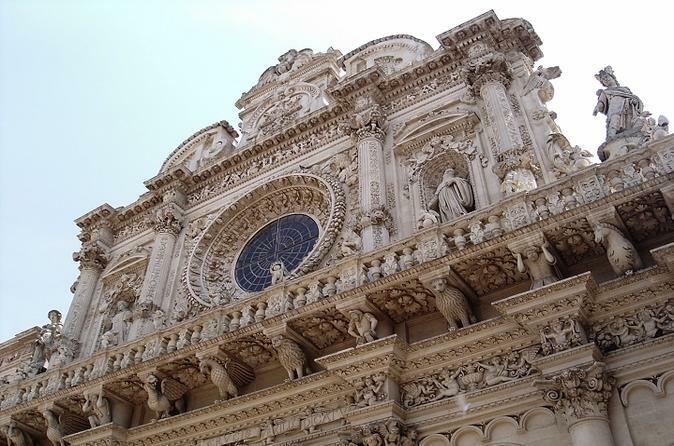 Lecce is the Baroque capital of the South, full of elegant palaces and baroque churches. The Cathedral, dedicated to our Lady, was rebuilt in the second half of the 600 following the narrow escape of the plague. 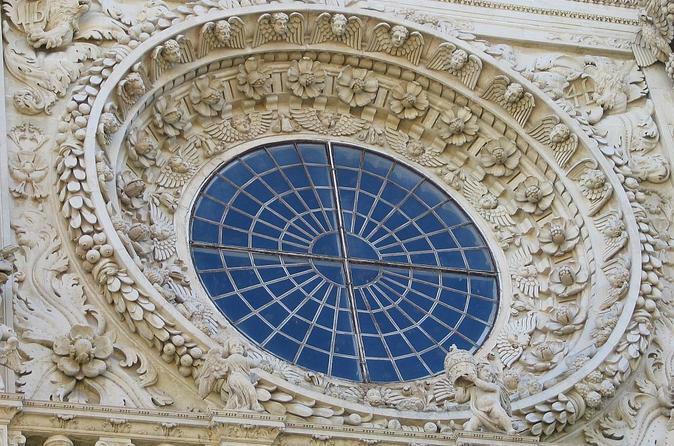 True symbol of Lecce Baroque is the Basilica of Santa Croce with its rich canopy, decorated with cherubs' series, and various figures. Salento bike tour, a 3 days self guided bike tour of Lecce and its surroundings to discover Puglia and Salento by bike, cycling independently and at your own pace but with our local support. 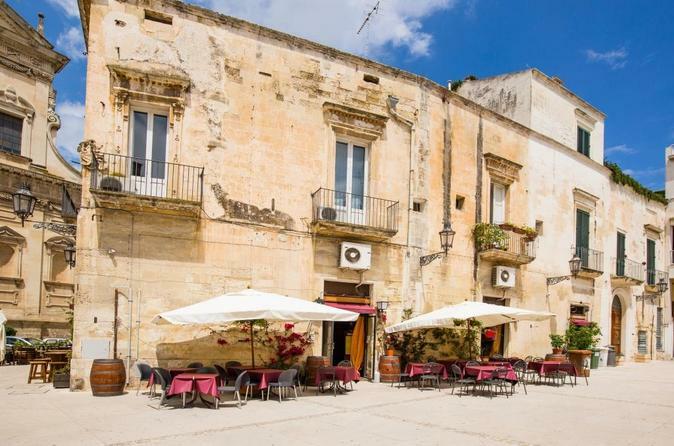 A bike trip of Salento centre based at Villa Giuliana, small family charming bed and breakfast on the outskirt of Lecce with lush garden and swimming pool.